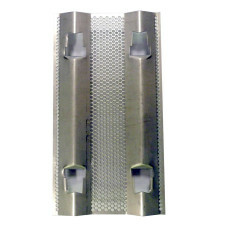 Fire Magic 7" x 13" Stainless Steel Center Flavor Grid For Regal 1 Grills. 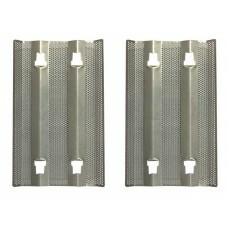 Flavor Grids Carry a 1 Ye..
Fire Magic Stainless Steel Flavor Grid, 10" x 13" for Regal 1 and Custom 1 Grills. 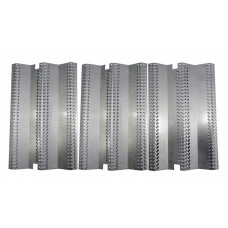 Flavor Grids Car..
Fire Magic Stainless Steel Center Flavor Grid 7" x 17" for Regal 2 Grills. 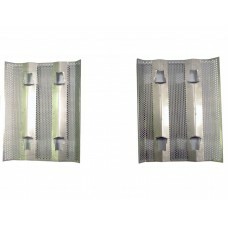 Flavor Grids Carry ..
Fire Magic 10" x 13" Stainless Steel Flavor Grid, set of 2 for Custom 1 Grills. 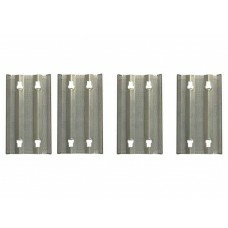 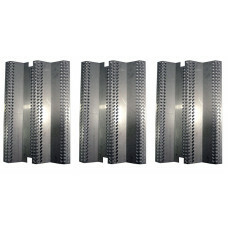 Flavor Grids Carry ..
Fire Magic Stainless Steel Flavor Grids (Set of 3) for Regal 1 Grills. 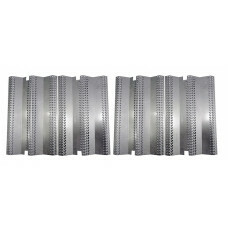 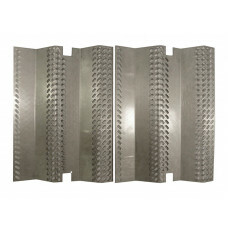 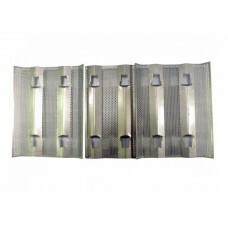 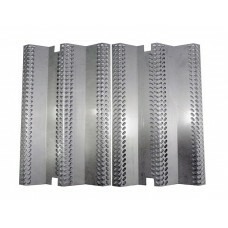 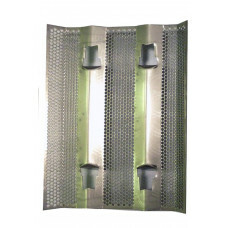 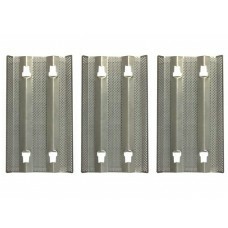 Kit contains two 10" x 13" g..
Fire Magic Stainless Steel Flavor Grids (Set of 3) for Regal 2 Grills. 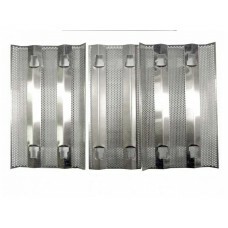 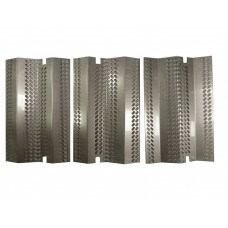 Kit contains two 10" x 17" gr..
Fire Magic 10" x 17" Stainless Steel Flavor Grids, Set of 4 for Elite 50 Grills. 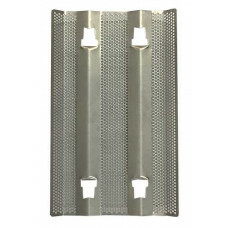 Flavor Grids Carry..